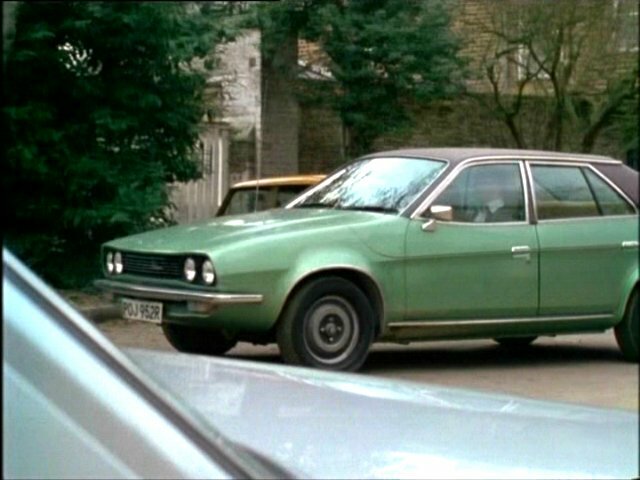 IMCDb.org: 1977 Princess 1800 HL [ADO71] in "The Sweeney, 1975-1978"
Vinyl roof makes it the Princess 1800 HL. Usual DVLA unawareness of brand names. 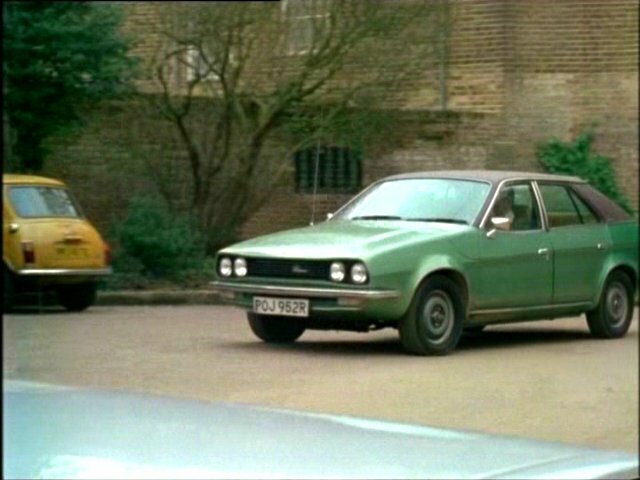 The ADO71 started as the 18-22 series under the brand names Austin, Morris and Wolseley in the spring of 1975. Six month later the three brand names were removed and only a single brand name was used since: 'Princess'. In the 'Princess' line the models 1800 and 1800HL had the double round headlights and the 2200HL and 2200HLS had the trapezoidal lamps.